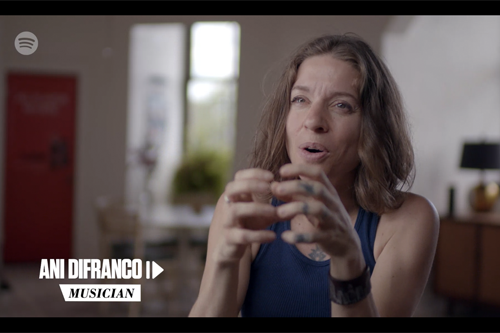 Watch Ani tell Spotify about living and making music in New Orleans for their Music Happens Here series! Ani comes in around 23:15. Enjoy!